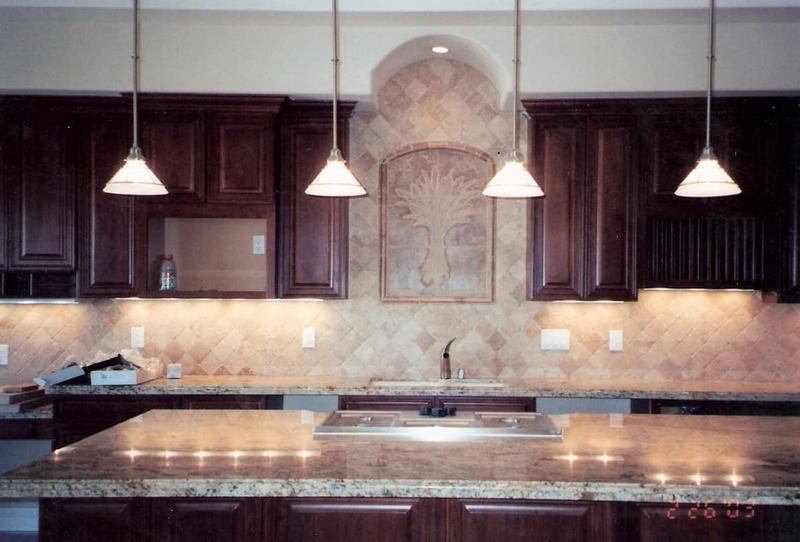 Design Tile & Stone is one of Northern Nevada's top leading distributors of tile and natural stone. 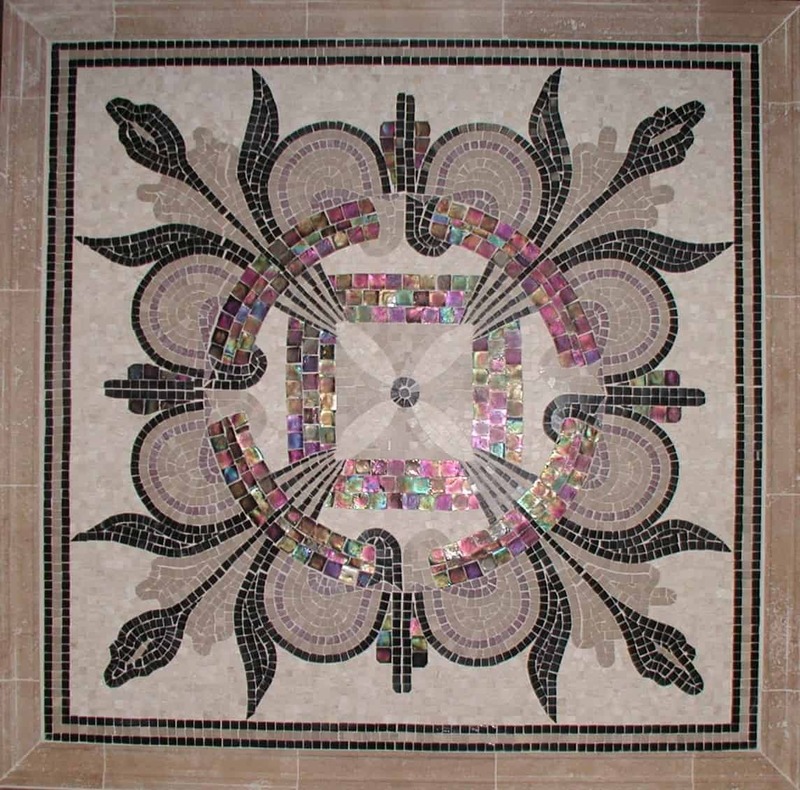 Since its inception in the year 2000, Design Tile and Stone has refined the art of natural stone in tile and slabs by offering a lavish selection of rich granite, distinctive travertine, timeless marble, classic limestone, and rustic slate and quartzite, all quarried from the finest sources around the world, presented within inviting showroom galleries, and all crafted as works of art. 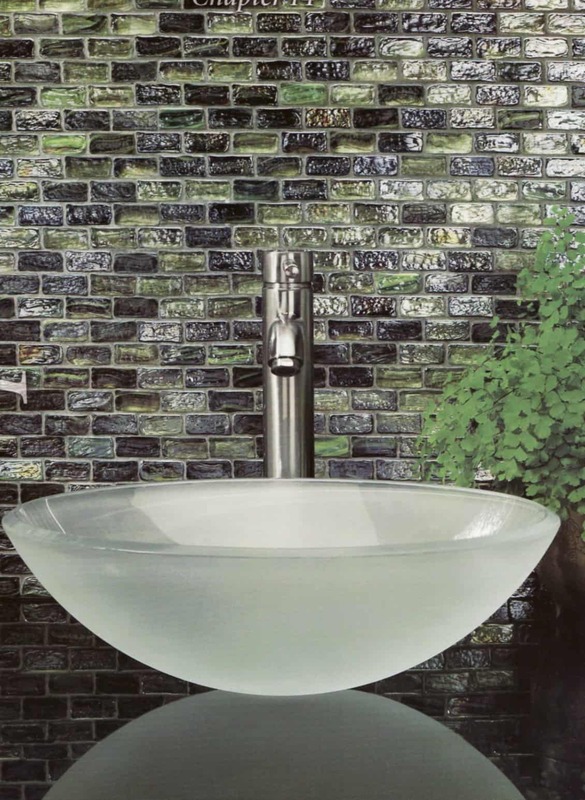 Design Tile & Stone has extended their product line to include not only tile and natural stone, but the added design elements such as glass and metal accents, tumbled and polished mosaic, and unique wash basins, that will turn the ordinary into the extraordinary. 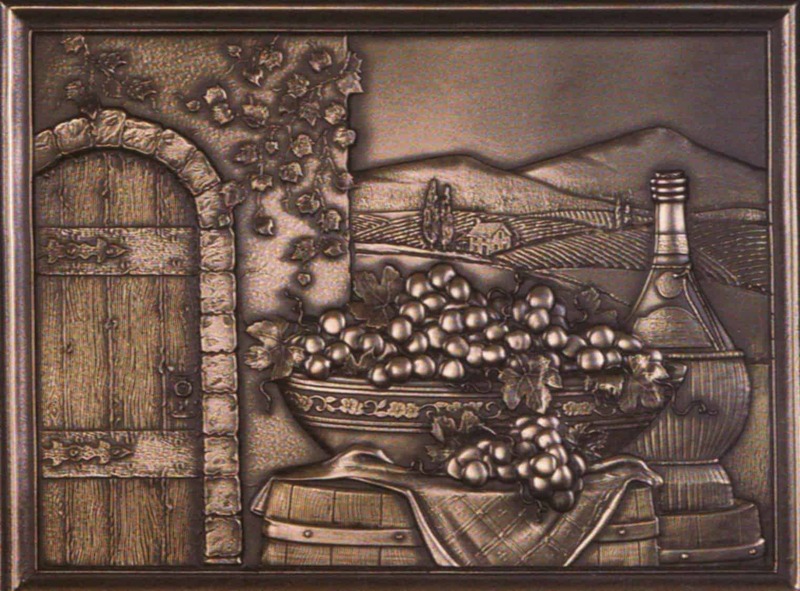 And exclusively at Design Tile & Stone, are custom etched designs available on your choice of material including, but not limited to, natural stone, porcelain, glass and wood doors and cabinetry. With this custom feature, the options are virtually endless. 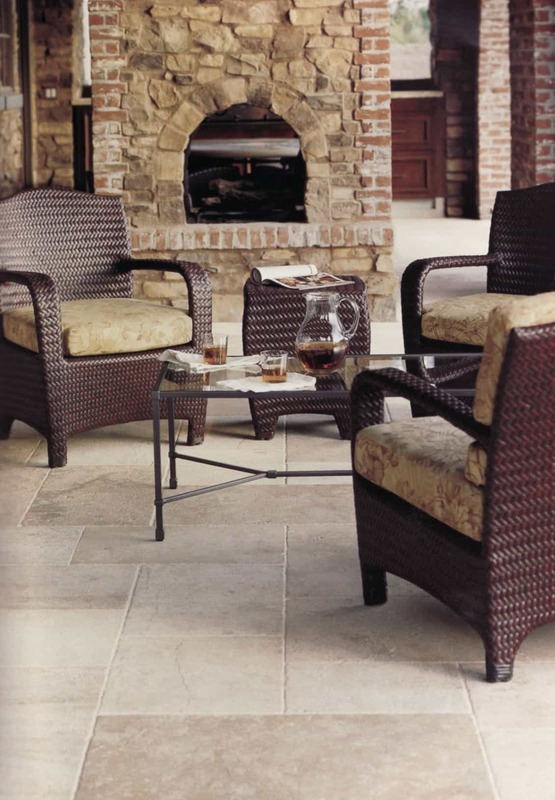 In addition to the extended tile samples offered at Design Tile & Stone, you will also find Heatizon warm floor system and wood flooring, for you to achieve just the look ~ and feel ~ you want for your home ~ inside and out. 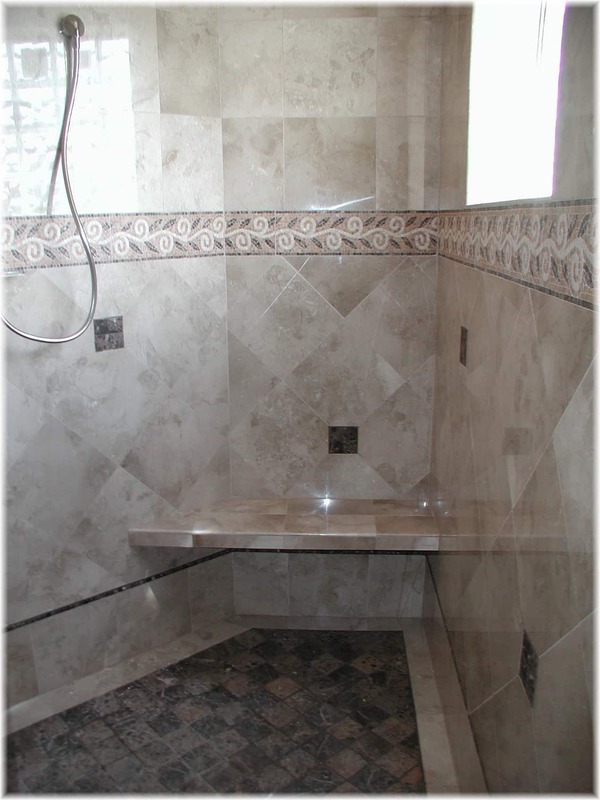 Design Tile & Stone is committed to maintaining the highest standards in product quality and customer service. 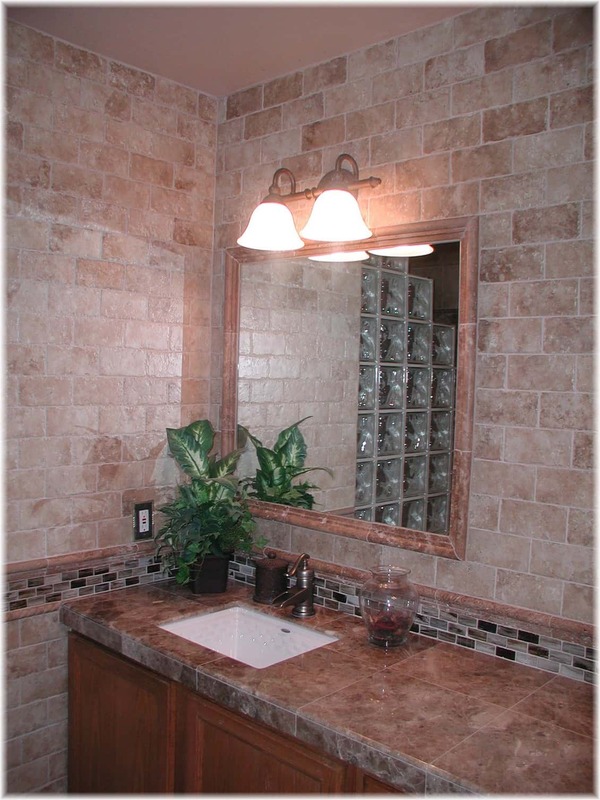 Design Tile & Stone is dedicated to giving you a custom look without the custom price. 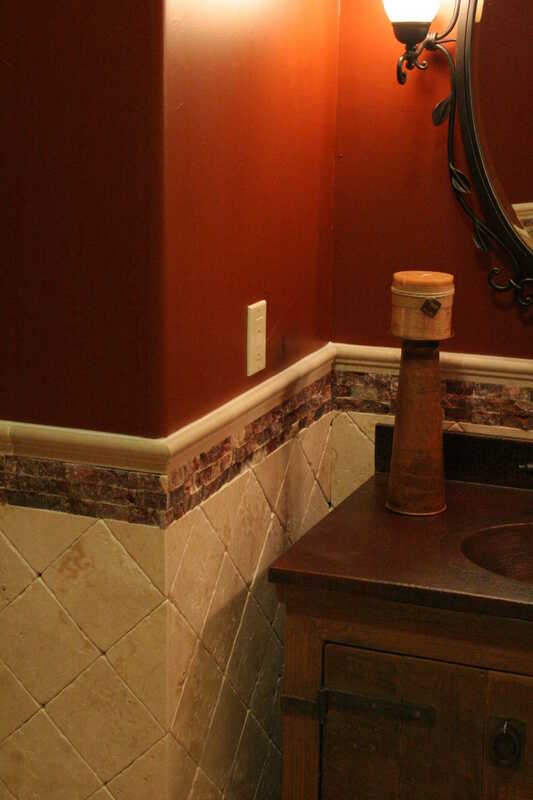 Creating true harmony in the home or business takes a commitment and meticulous attention to detail, but the results are worth every effort. the leader in quality and innovation. Ready to be inspired? It's time to stand out. The right moment to defy cookie-cutter. 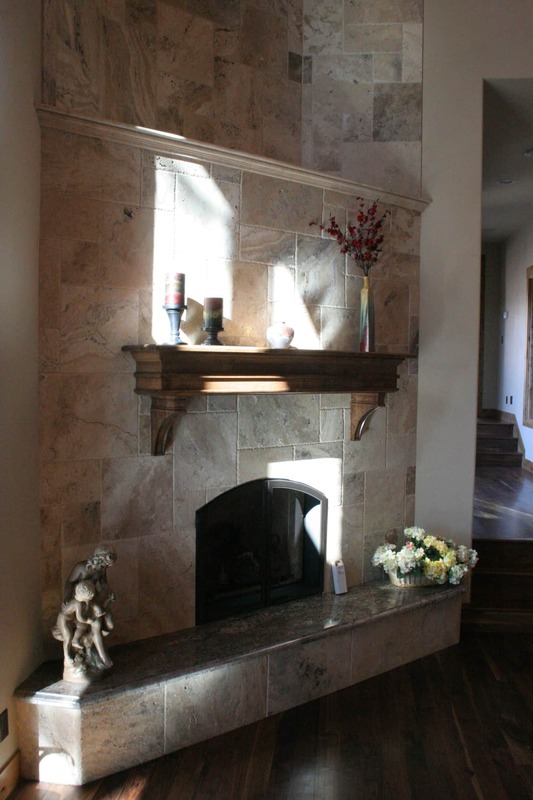 Let Design Tile & Stone help you create a home that is uniquely yours! It's up to you!